gift guide Archives - Do You Speak Gossip?Do You Speak Gossip? 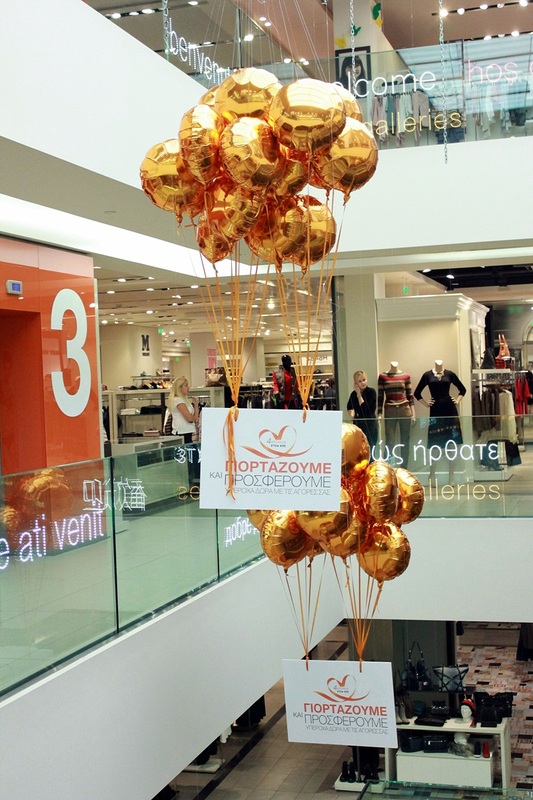 On my recent visit to Notos Galleries in my city, I spent hours wandering around, and taking a look at all the brands. That’s when I thought about photographing some items for my readers who live in my city, to give them ideas for their next time there. If you haven’t read my last post about Notos Galleries, make sure to do it now, to see all the looks we picked for that day and what was the purpose of our visit. Hello everyone! How are you? As we’re getting closer and closer to Christmas, most of us are trying to find the perfect gift ideas, for our loved ones, friends and family. So I thought I’d make a gift guide for you, to use as an inspiration for your gifts. 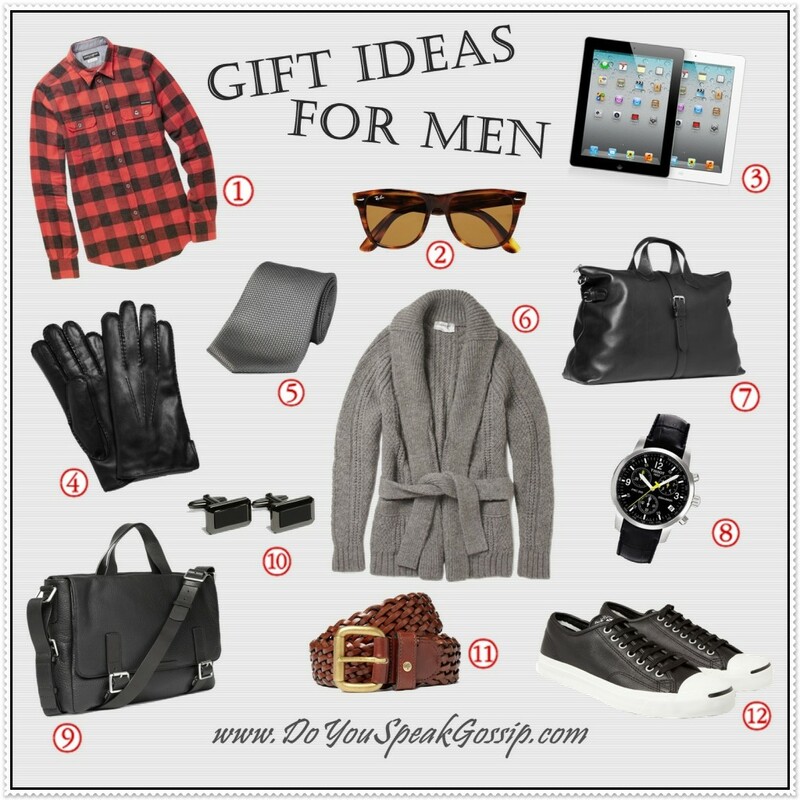 I’m starting my gift guides, by showing you, some ideas for men first.